Comprehensive management at every stage of the project, beginning with the original concept, yields the greatest benefit to owners. The result is an efficient use of resources including material, labor and supervision that collectively create a signature home for our clients. 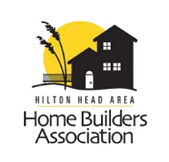 The initial consultation is an important first step in the homebuilding process. It provides a meaningful, non-intimidated way to meet with the builder to discuss your vision and how to make it work within your budget as well as ask any questions you may have regarding the homebuilding process. Items such as project location, budget, design criteria and timeline are discussed. The pre-construction phase of a project is as critical as the building construction itself. Pre-construction services are designed to provide both the owner and the design team a source of accurate information from which educated decisions can be made concerning the materials, equipment systems, design details, scheduling and project cost. The result is a building designed to the owner's specifications, within budget and without surprises. There is no substitute for proper planning. 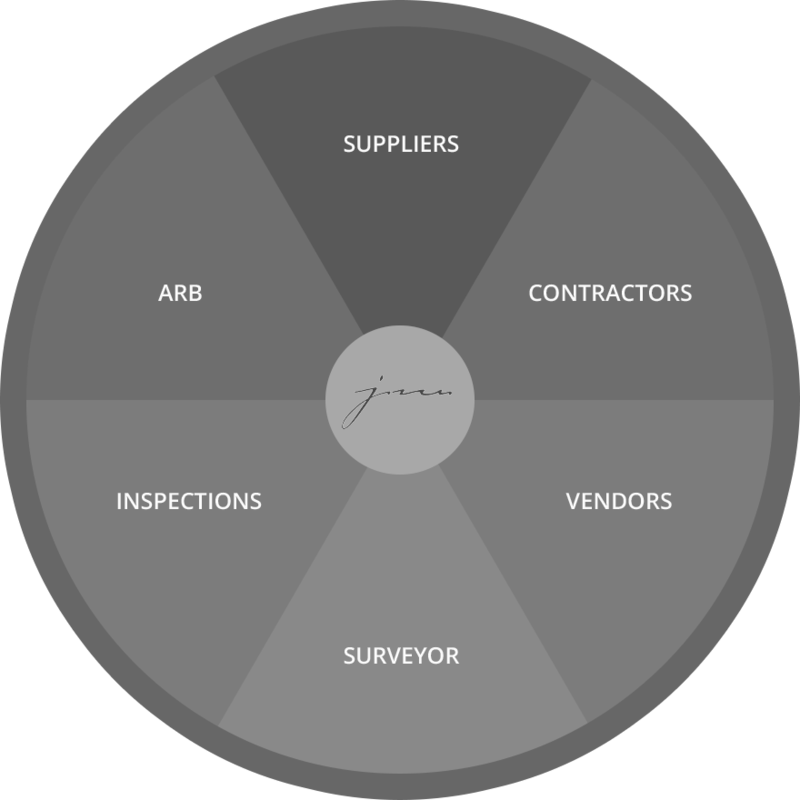 JM Designer Properties has developed and maintains a dedicated team of professional suppliers, vendors, contractors and service providers that have been assembled over years of quality custom home building. Our loyal team works extremely well together as each component understands the dedication to quality and value that is expected on every JM Designer Properties home.